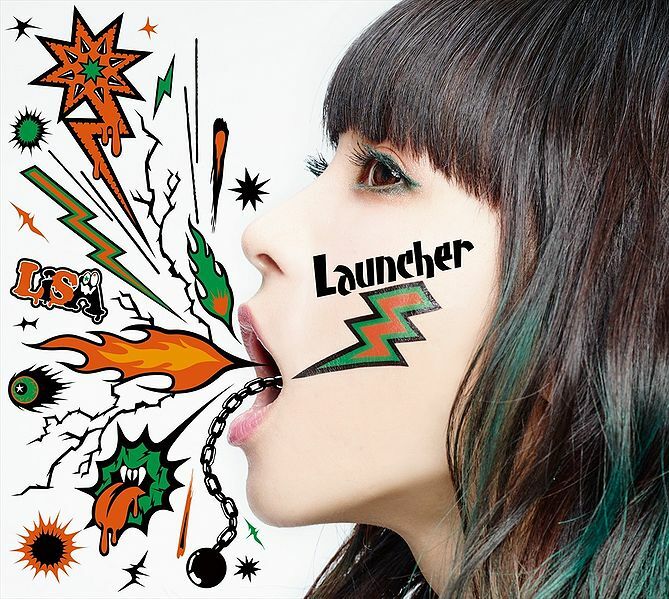 Third studio from LiSA, with hits from previous singles Rising Hope, Bright Flight/L.Miranic, and シルシ (Shirushi) featured on it. In this album, LiSA become more lady-rocker than before. Slowly turn from Anisong image to sweet rock-singer image. Probably the best song from this album are Rising Hope and L.Miranic. 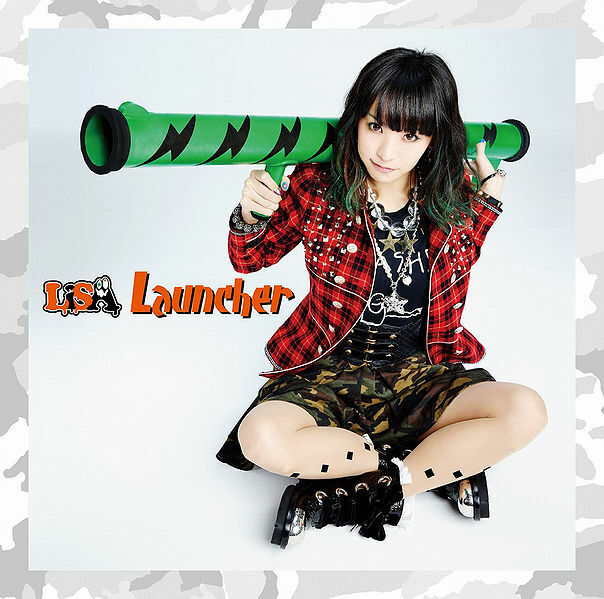 But this album has slow-sadly song like Shirushi, which completely different with rest of other LiSA's songs. It was released in three versions: a Limited Edition (CD+Blu-ray), a Limited Edition (CD+DVD), and a Regular Edition (CD Only). Both limited editions came with a sleeve case and 48p booklet. DVD and Blue-ray has same tracklist, one music video and her live preformance from LiVE is Smile Always~LiSAMMERLAND.